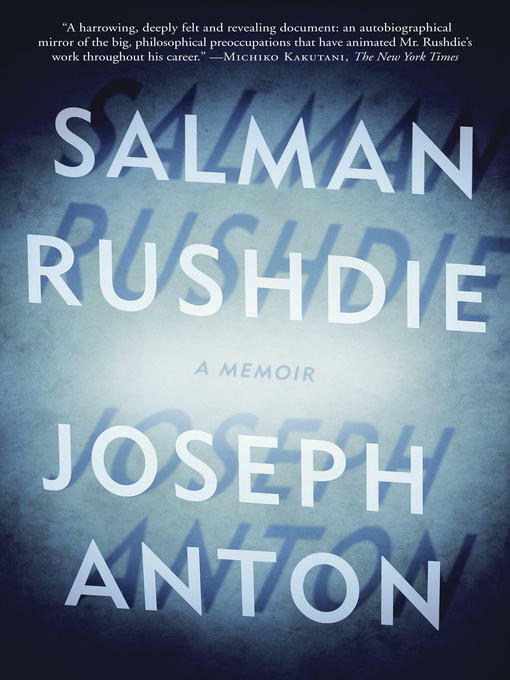 On February 14, 1989, Valentine's Day, Salman Rushdie was telephoned by a BBC journalist and told that he had been "sentenced to death" by the Ayatollah Khomeini. For the first time he heard the word fatwa. His crime? To have written a novel called The Satanic Verses, which was accused of being "against Islam, the Prophet and the Quran."